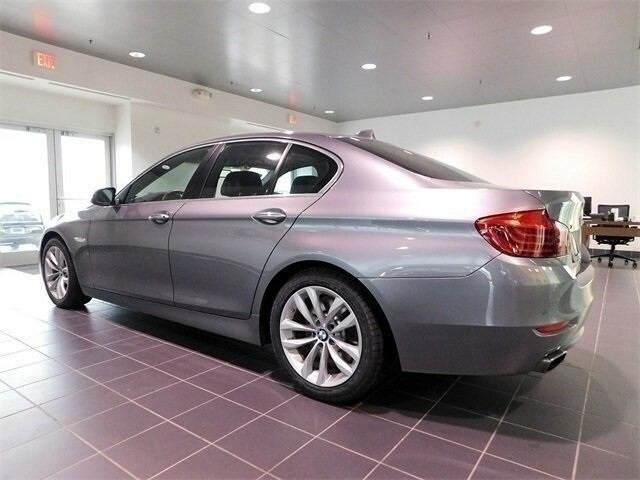 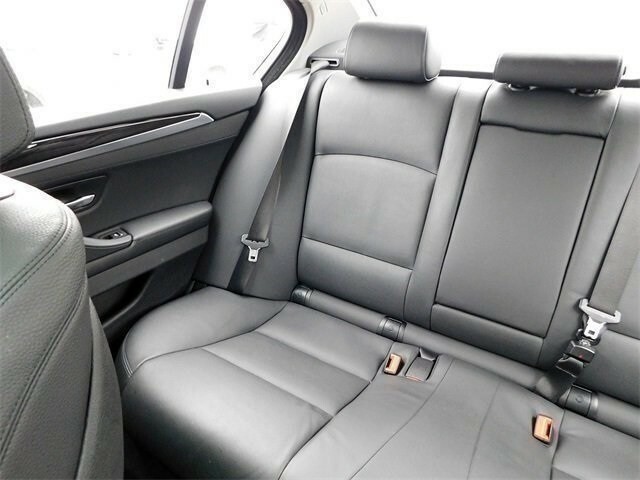 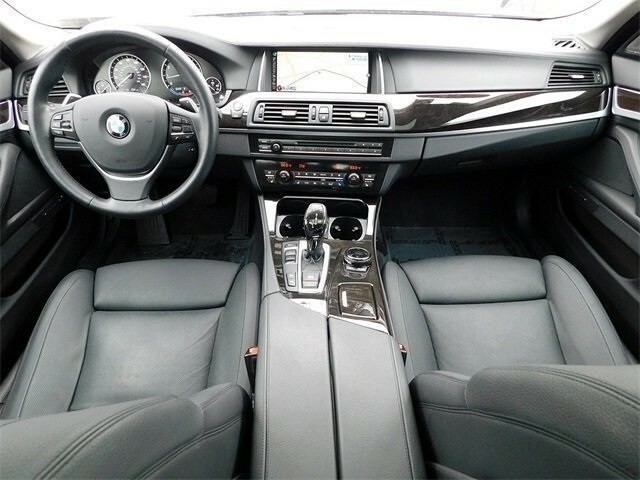 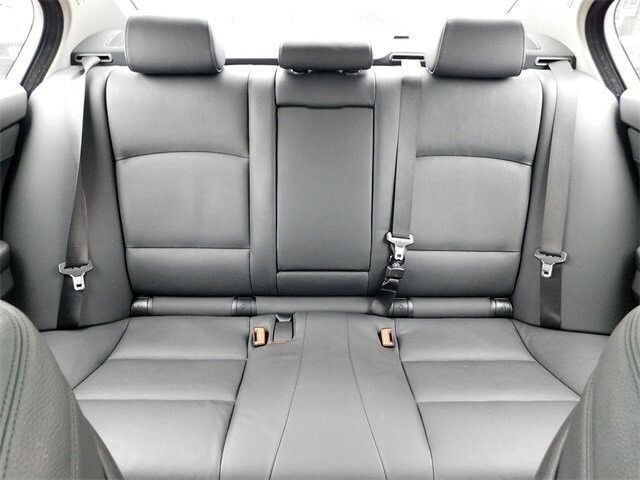 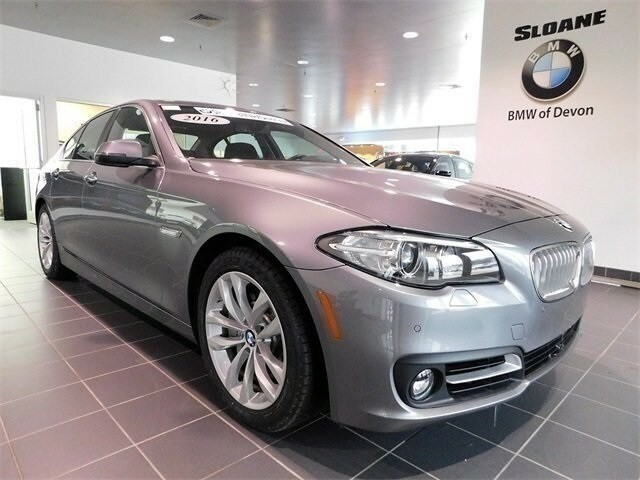 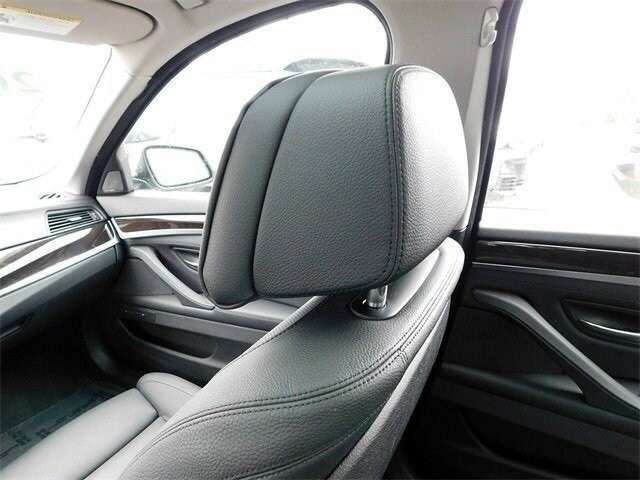 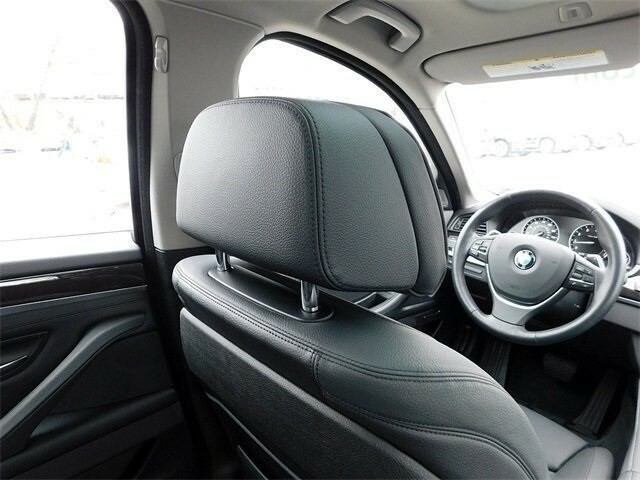 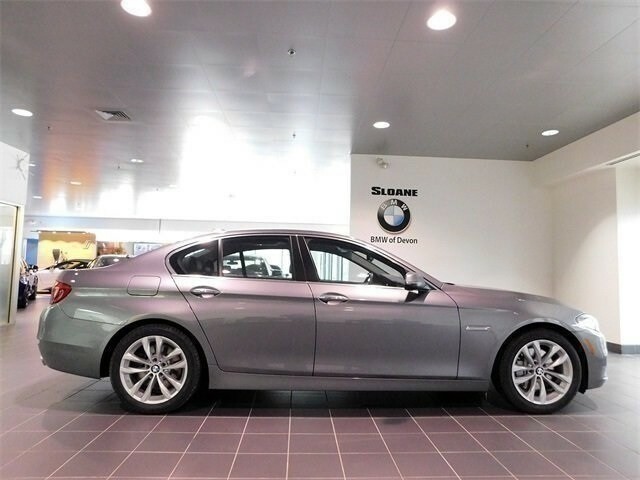 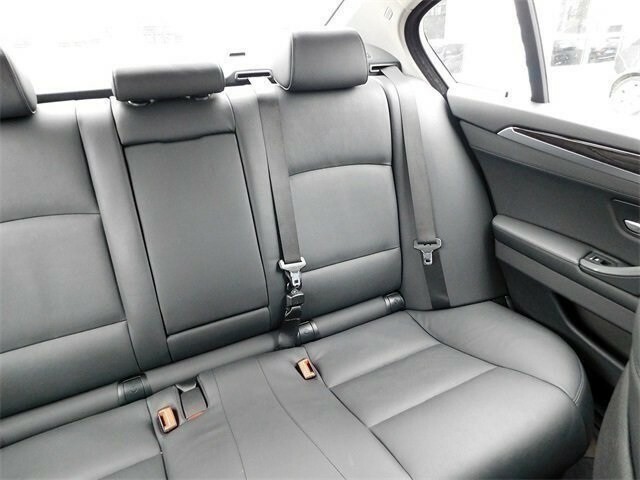 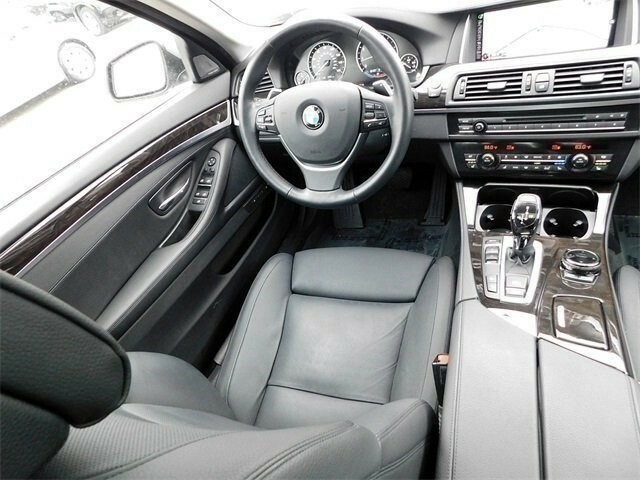 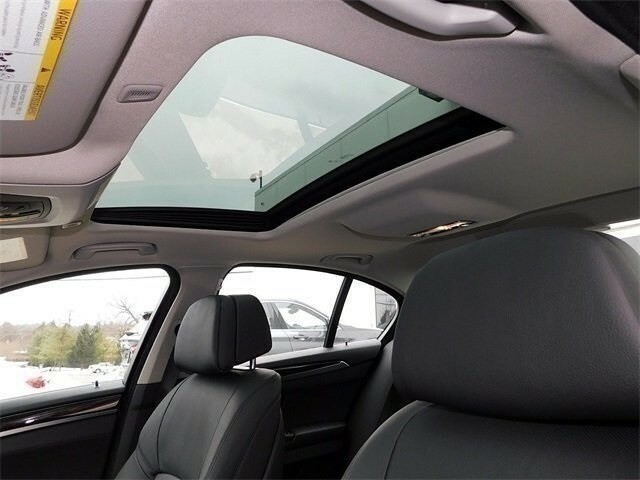 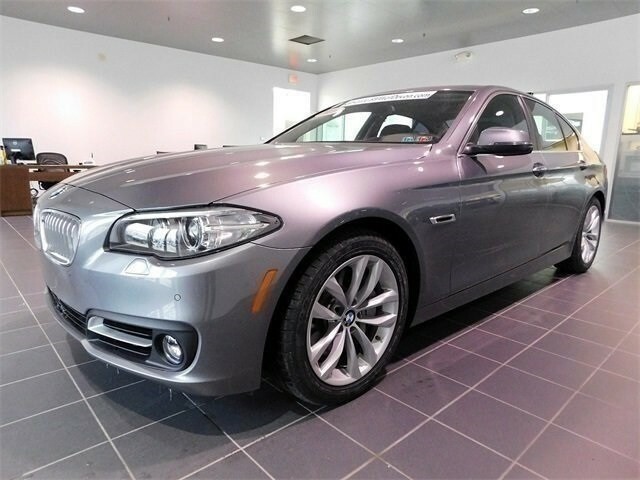 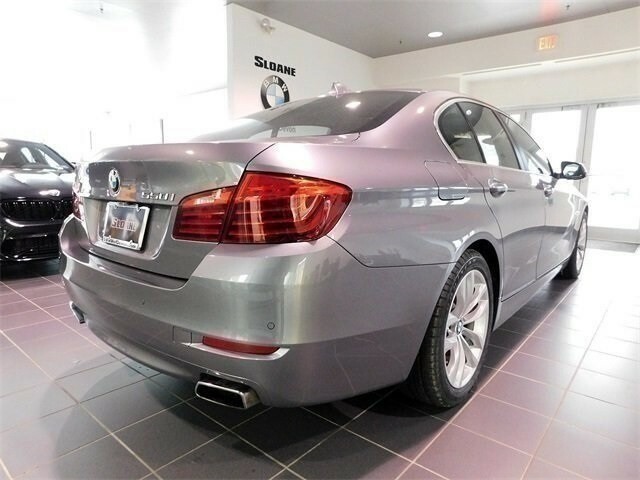 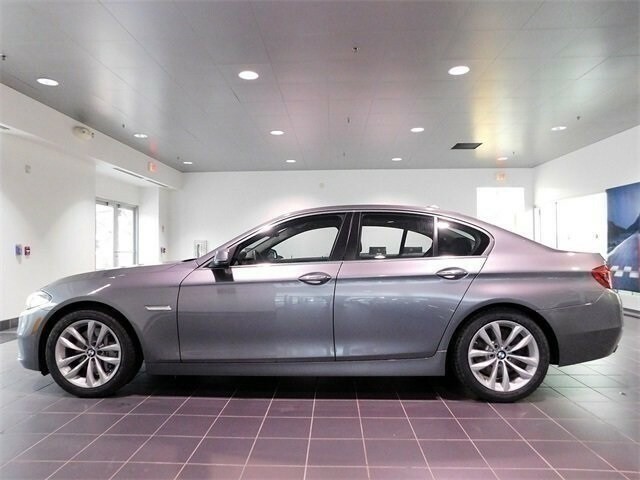 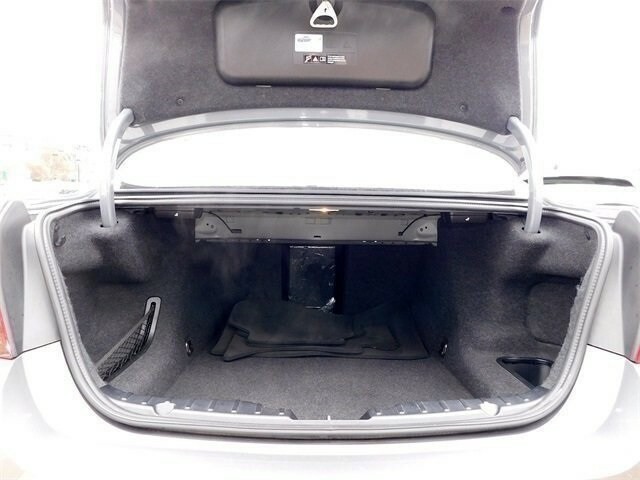 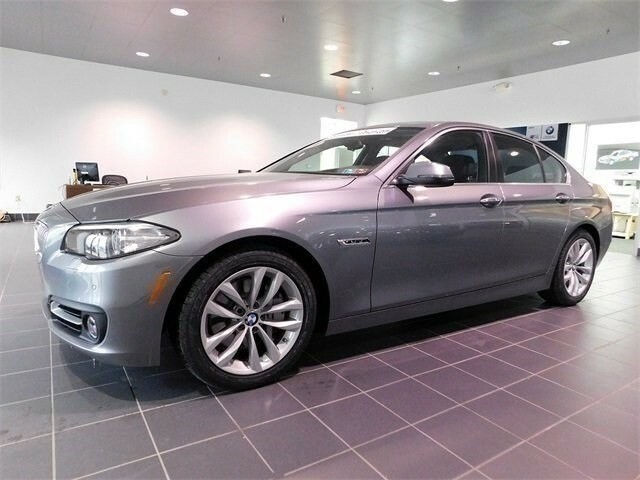 CPO Unitl: 3/10/2021 Unlimited Miles, AWD, Black w/Dakota Leather Upholstery, Active Front Seats, Ceramic Controls, Cold Weather Package, Executive Package, Front Ventilated Seats, harman/kardon� Speakers, Head-Up Display, Heated Front Seats, Heated Rear Seats, Heated Steering Wheel, Instrument Cluster w/Extended Contents, Leather Dashboard, Luxury Seating Package, Multi-Contour Seats, Navigation System, Retractable Headlight Washers, Soft-Close Automatic Doors. 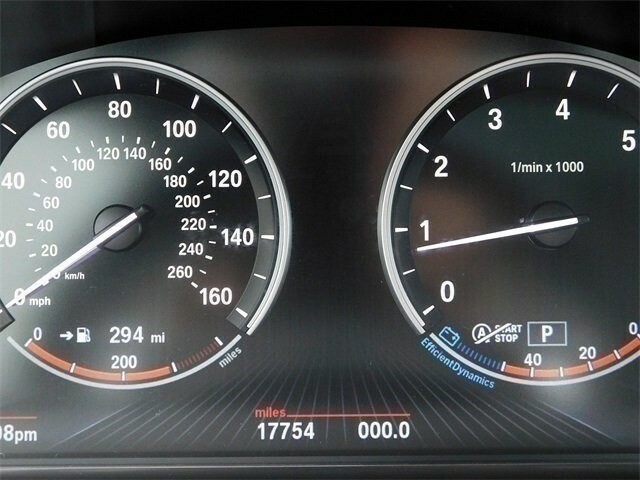 Odometer is 13332 miles below market average! 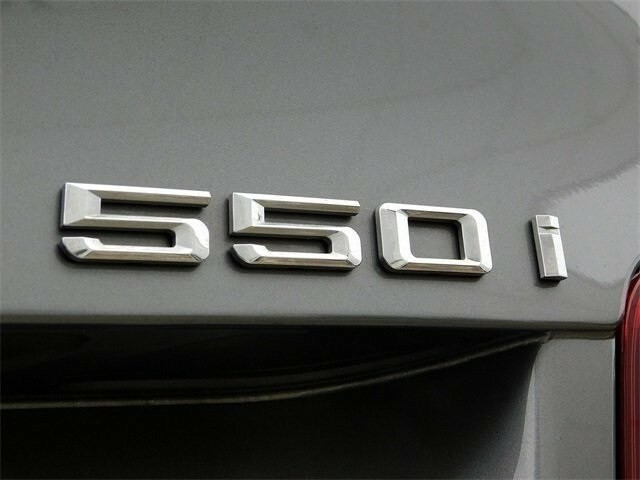 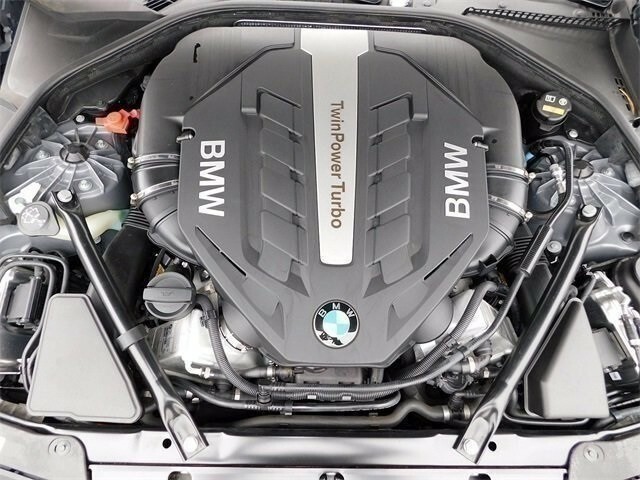 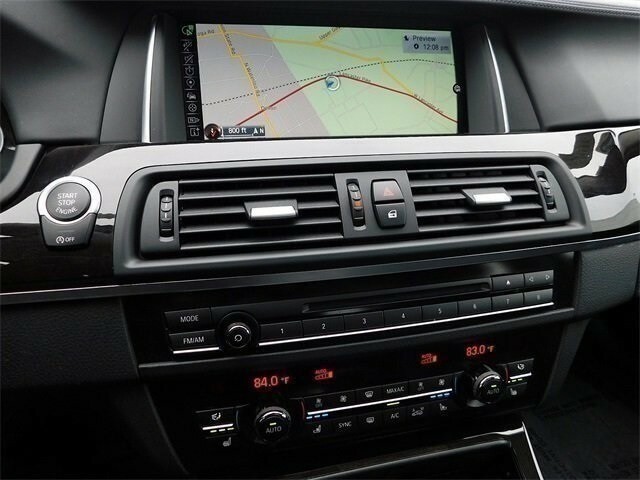 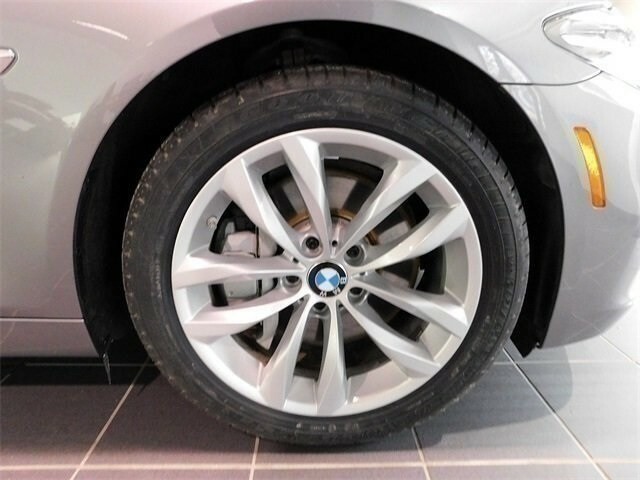 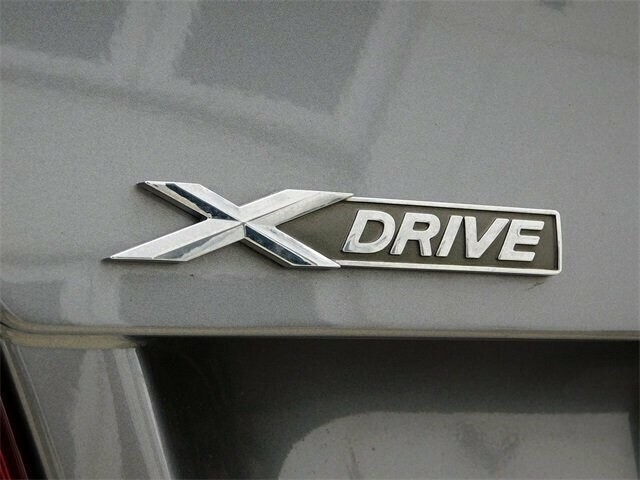 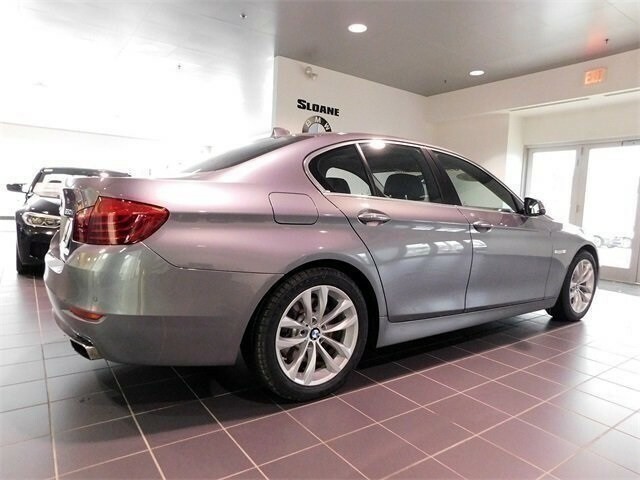 BMW Certified Pre-Owned Details: * Warranty Deductible: $0 * Roadside Assistance * Vehicle History * Multipoint Point Inspection * Transferable Warranty * 1 year/Unlimited miles beginning after new car warranty expires. 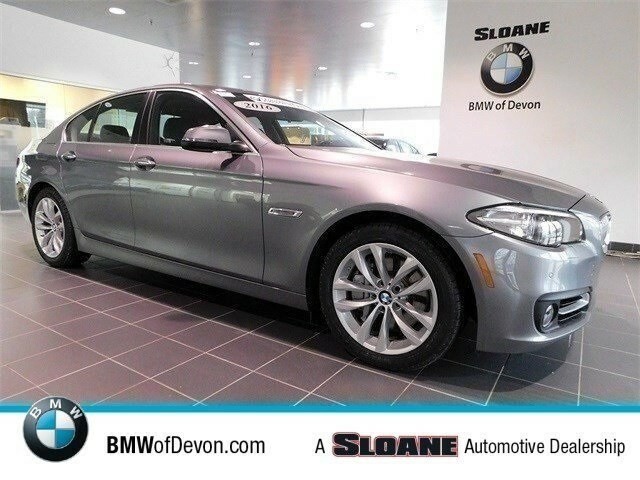 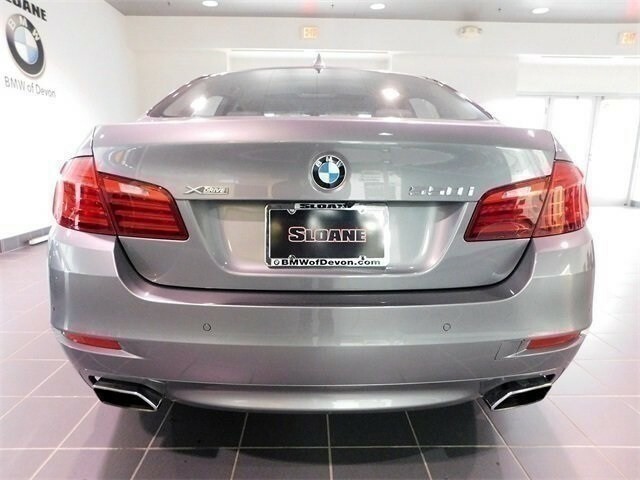 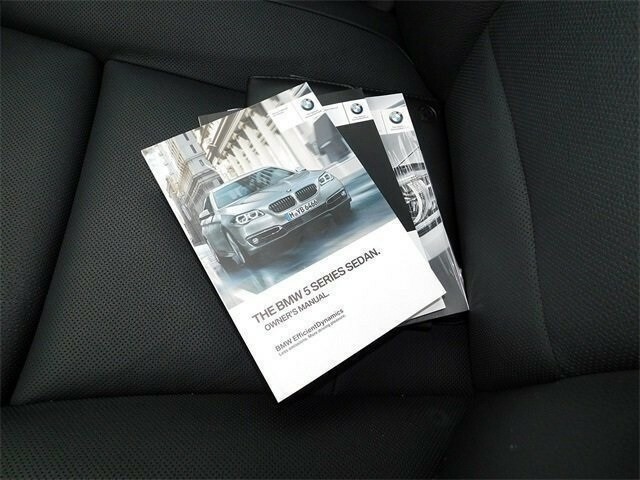 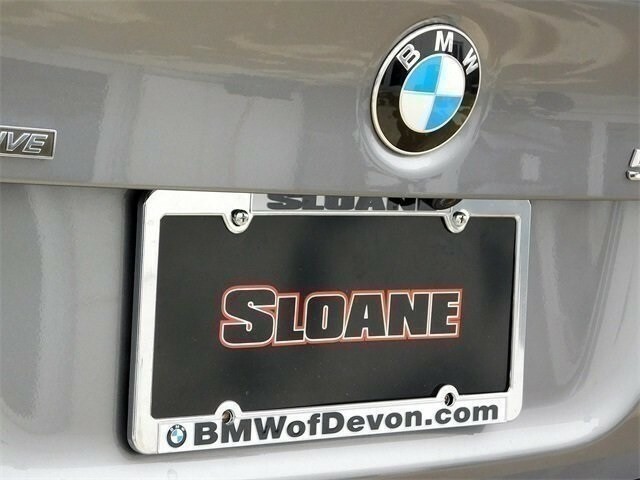 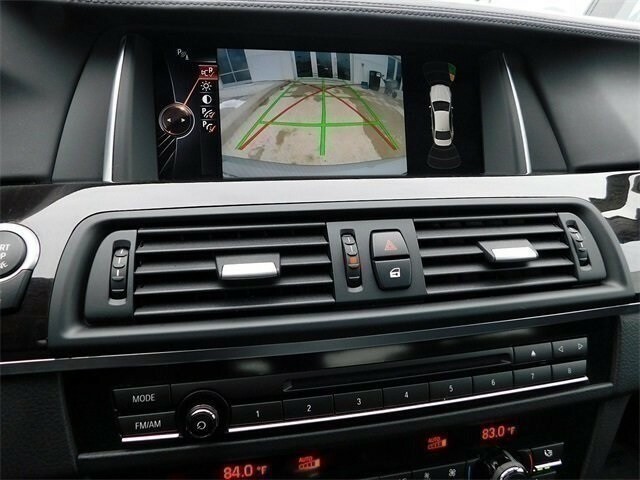 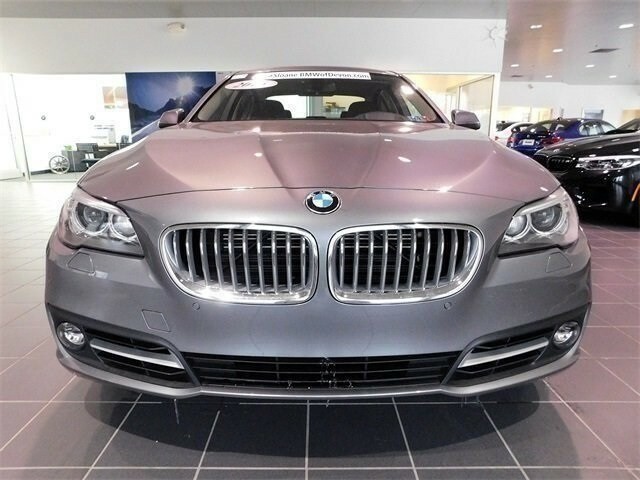 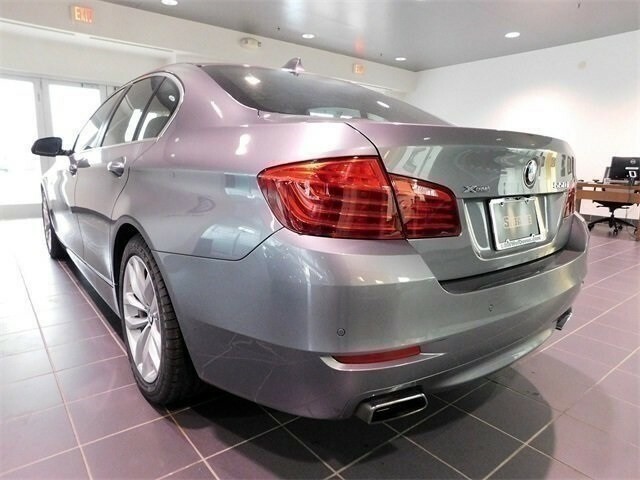 BMW of Devon a Sloane Dealership, serving the communities of West Chester, Downingtown, Phoenixville, Fort Washington, Ambler, Plymouth Meeting, Bucks county Ardmore, Bala Cynwyd, Narberth, Wayne, Radnor, Wynnewood, Atlantic City, Washington DC.